Chloe caught her first fish about two minutes after this photo was taken. 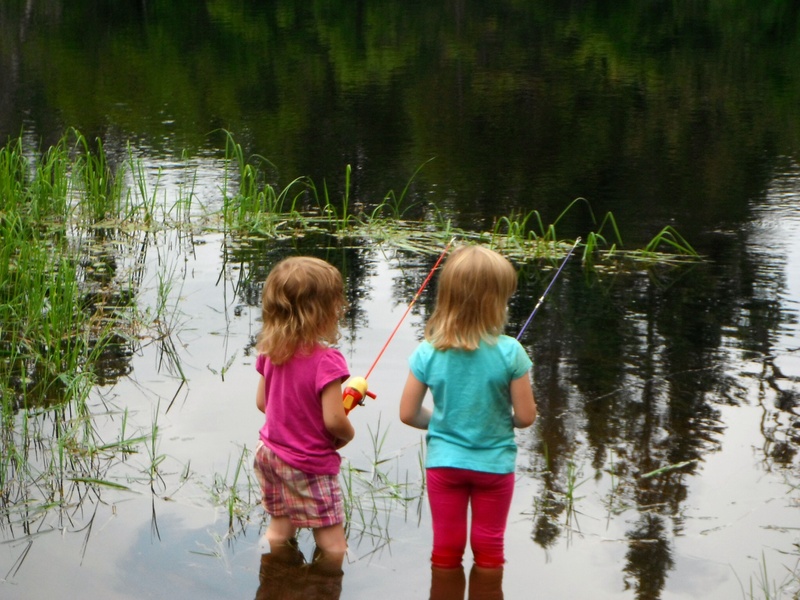 This entry was posted in Monday's Marshmallow Moments and tagged Bonnchere Provincial Park, Camping, Fishing, Monday's Marshmallow Moments. Bookmark the permalink.